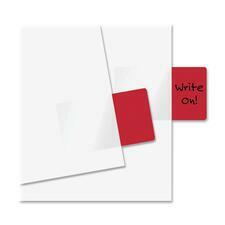 Life is full of content, ideas and rules everywhere you go. 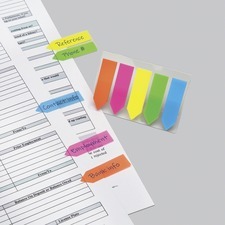 It is easy to get lost in the shuffle of everything, which is why using a flag or tab is important to ensure that you do not miss anything. 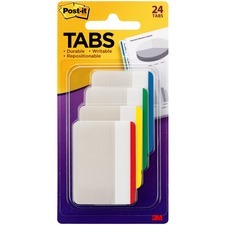 When life throws too many things at you at once, pull out your tab dispensers and focus on the important stuff. 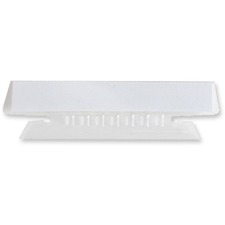 Most dispensers are easily portable, allowing you to take them with you wherever your activities require you to go. 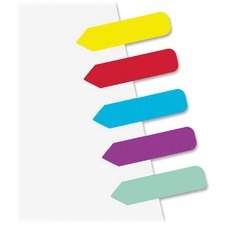 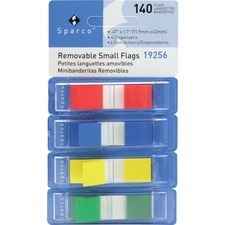 When you are conducting research or putting on a presentation, removable plain color coded flags can come in very handy. 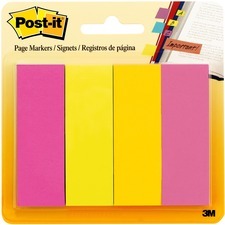 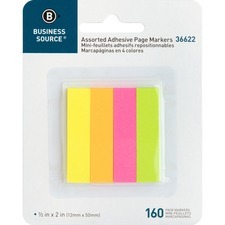 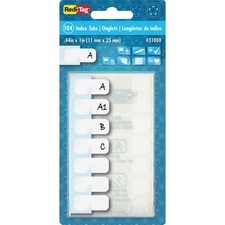 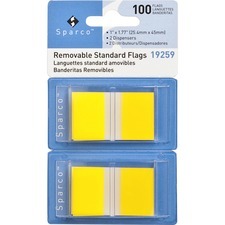 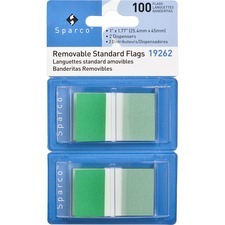 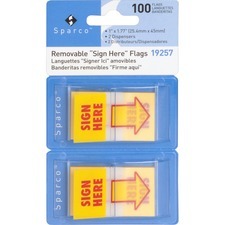 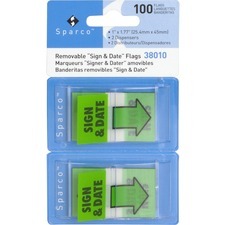 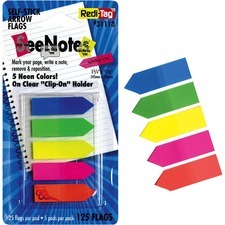 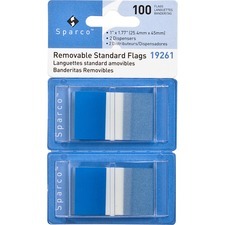 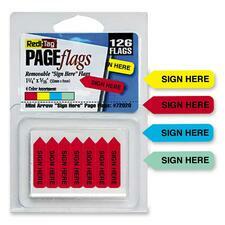 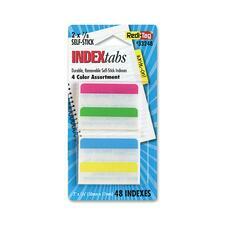 These flags are perfect for temporarily marking a page or spot on a page to help you find it fast. 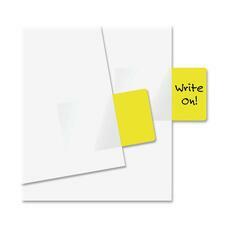 This can take the embarrassment out of a presentation or save you time during research. 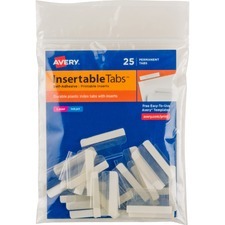 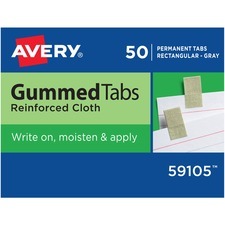 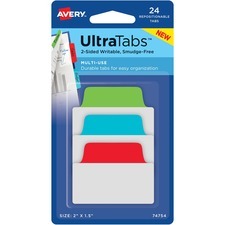 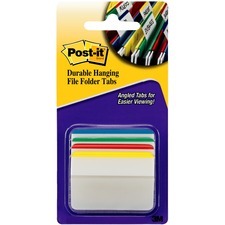 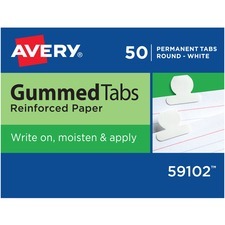 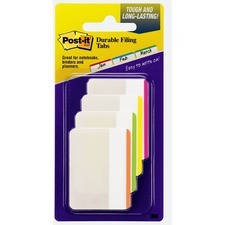 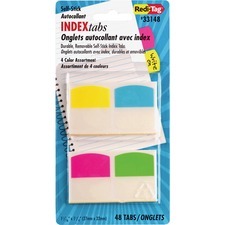 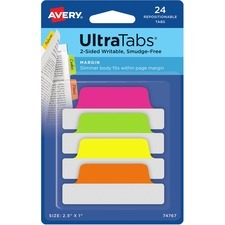 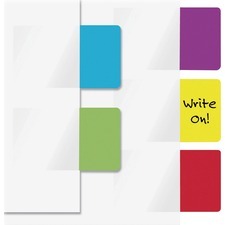 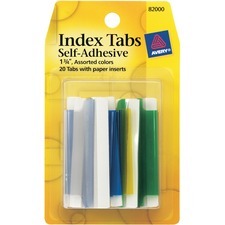 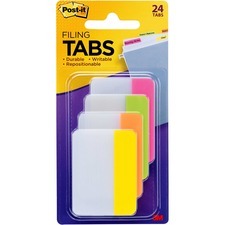 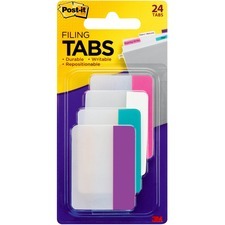 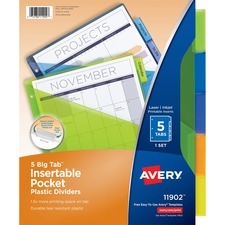 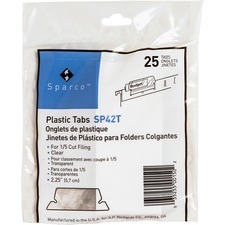 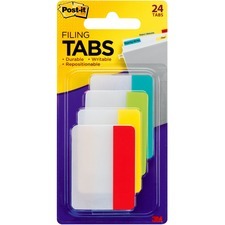 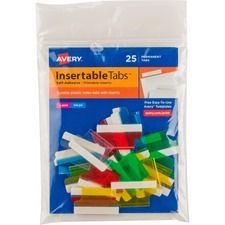 Other tabbing accessories that also help include hanging file tabs and flat filing tabs to help keep hanging folders and binders more organized. 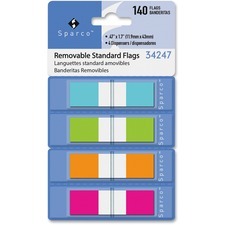 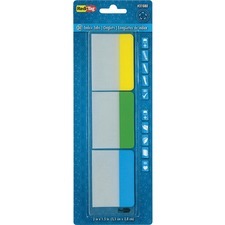 Whether you are a student, head of the household or you run a business, tabbing accessories, such as flags and tab dispensers are essential to keep you organized. 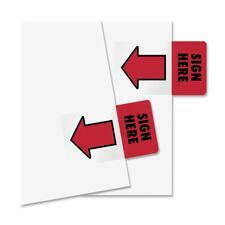 There is no reason to reread the same document over and over or to fumble to find your place during a presentation. 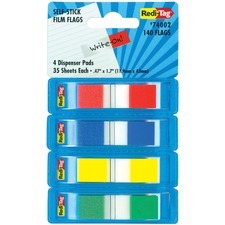 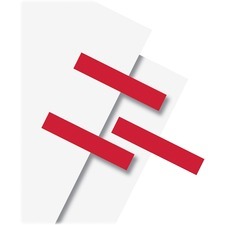 Save time and your reputation through the use of the various flags sold at RapidSupplies.com.